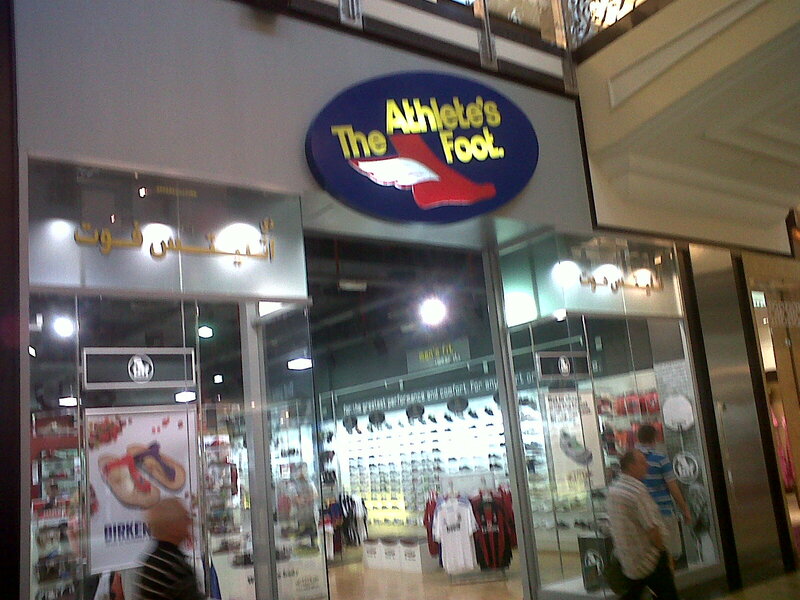 I think it's safe to say this chain of trainer shops would have to change its name before moving into the UK market. I can see their thinking: "Our job is to provide super shoes for athletes and all that so they can be dead good at sport, like, and we're dead dedicated to the part of the body we're dressing, The Athlete's Foot. Let's call our shop that." Unfortunately, no one told them that Athlete's Foot is an unpleasant fungal foot thing associated with excessively sweaty feet that you wouldn't necessarily want your shoes associated with. Oh well.